Foundation’s young people’s supported housing project ‘Flagship’ is in the process of being inspected by Youth Approved young inspectors. 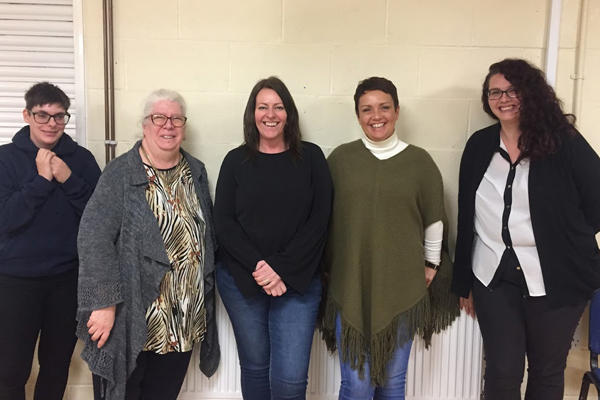 A Youth Approved team are consulting service users and seeking their opinions about quality and potential improvements to Flagship. Over coming weeks, young inspectors will interview Foundation staff and management too to get their perspectives on the service. The findings from this consultation will result in a report which will include recommended changes that should be implemented; it is hoped that these changes will have a permanent impact, changing vulnerable young peoples lives for the better. 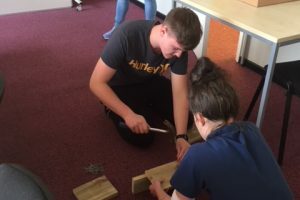 As part of the process, young people from Flagship will have an opportunity to get involved in group activities such as building birdboxes and dream catchers, creating healthy meals on a budget and take part in team games. The inspectors will be discussing ideas for future group activities and ways in which young people can use these group activities as social space as well as a learning environment. Next Next post: Red, Amber, Go!